Our skilled craftsmen rely on decades of experience and knowledge to create custom cabinetry for virtually anywhere cabinetry is used in your home or business. Exceptional Quality, Value, and Service are among the many reasons Tim’s Cabinet Shop has continued to serve customers throughout mid-Michigan for nearly four decades! Our reputation for quality products and service that add beauty, value, and convenience to your home or office are what built our business and are what will continue to sustain us. You can count on us to craft it beautifully and craft it right! Tim’s Cabinet Shop is committed to providing you with the ideal cabinetry and wood products for your home or office. We offer the same great pricing as the larger big-box stores with an attention to detail, individual needs, and high quality craftsmanship that only a smaller shop can offer. Design consultations and estimates are free. 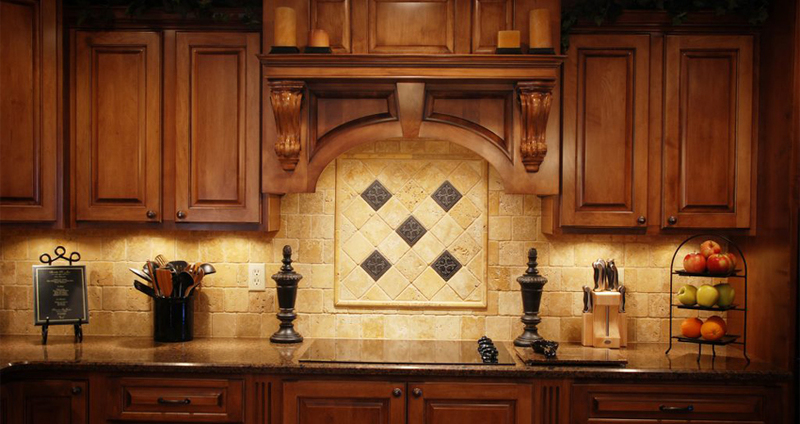 We specialize in quality hand-crafted, custom design kitchens, bathrooms, and built-in cabinetry. These can be finished with the highest quality of stains, glazes, and finish coats available. We also offer thermo-foil doors and drawer fronts, a variety of wood moldings, and various countertop options. 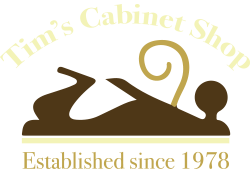 Stop in to Tim’s Cabinet Shop at 5309 South Huron Road, Pinconning, MI 48658, or call us at (989) 846-9831 to experience for yourself why we have remained mid-Michigan’s premier cabinet and woodworking shop for nearly four decades.